Scalar libraries are the intelligent choice for archiving applications and long-term data retention. Proactive and automated monitoring and management reduces administration time and service interruptions keeping IT staff focused on key business objectives. 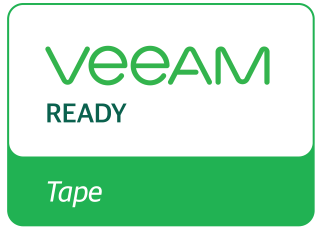 With ease of management, industry leading performance, reliability and scalability, it’s easy to see why Quantum is the market share leader in tape backup and automation.